Sally Moore needs our help. For over a decade, she has been battling with a life-threatening disease that is attacking her liver. On Christmas Eve, 2017, Sally and her husband Matthew (Jordan) Moore lost their beautiful daughter, June Harlow, who was stillborn at 36 weeks. In the recent months, this unimaginable grief has been deepened by news that Sally's condition has grown worse. Holding out for a cure is no longer an option; she needs a liver transplant now. The University of Pittsburgh Medical Center is one of the top liver transplant hospitals in the world. This hospital has developed a new technology that allows for living donor liver transplants. 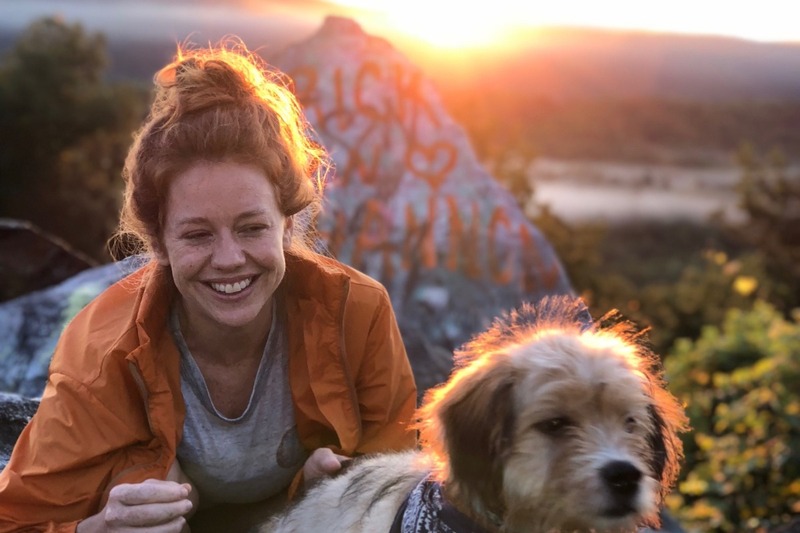 This means a healthy, living donor is able to give half of their liver to save Sally’s life, allowing her to bypass the traditional method that requires a very daunting and long wait for a matching deceased donor. The medical costs and expenses to undergo this procedure are enormous. Your donations will help fund expenses for travel, accommodations, pre/post procedure medical costs not covered by medical insurance (for both Sally and the living hero who has offered part of their liver) and will provide much needed financial support to Sally and her husband while she recovers as a patient at UPMC for 3-5 months. This link provides more information about PSC and will help shed light on this rare autoimmune condition. 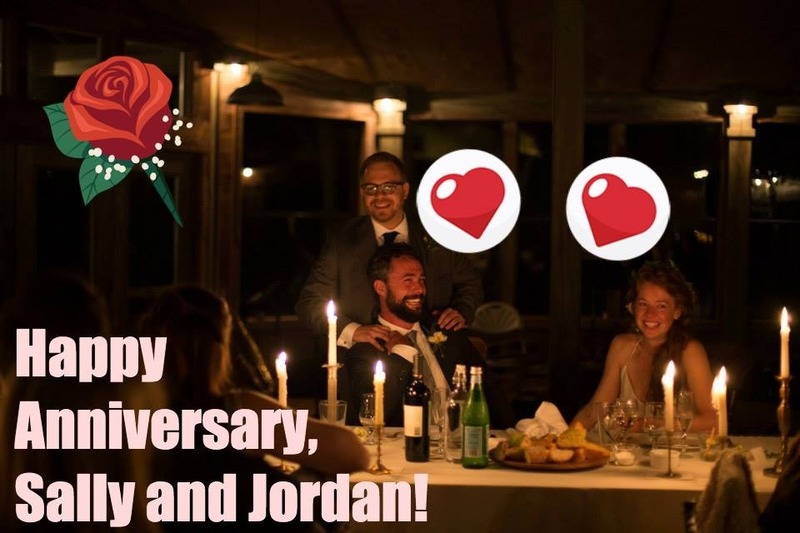 Happy Anniversary to Sally and Jordan!